Amazing how it went from William Wordsworth to the Banana Boat song - some good stuff though. Dwelling - a house, flat, or other place of residence, home. Old English dwellan ‘lead astray, hinder, delay’ (in Middle English ‘tarry, remain in a place’), of Germanic origin; related to Middle Dutch dwellen‘stun, perplex’ and Old Norse dvelja ‘delay, tarry, stay’. I just found this thread. I really like the ideas! All those years ago. People had a way to keep it together. Last edited by Wraith14u; 04-15-2019, 11:51 PM. "She held the lapis-lazuli measuring rod and measuring line in her hand." The first afternoon we found ourselves way up on top of a beautiful mountain under a lapis lazuli sky. MARVEL GAZE - is potentially Cyclops the apprentice tinsmith. INDENTURE - means Apprentice and a tooth edged legal land agreement. teeth of the rockies, toothbrush. There's a number of cartoon characters popping up in this for me at the moment. 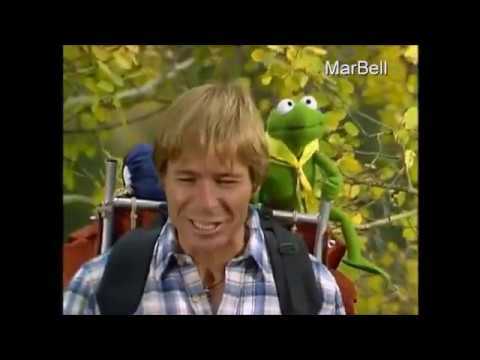 Muppets - John Denver and The Rocky Mountain Holiday. I did have Quasimodo at one stage, speaking of which did anyone see Notre Dame Cathedral in Paris burn yesterday? Last edited by BiggishShoes; 04-16-2019, 07:40 AM. "Tinker Tailor" is a counting game, nursery rhyme and fortune telling song traditionally played in England, that can be used to count cherry stones, buttons, daisy petals and other items. It has a Roud Folk Song Index number of 802. It is commonly used by children in both Britain and America for "counting out," e.g. for choosing who shall be "It" in a game of tag. (It's for two?) living off the road. Last edited by BiggishShoes; 04-16-2019, 04:13 AM. Barrie described Tinker Bell as a fairy who mended pots and kettles, an actual tinker of the fairy folk. Her speech consists of the sounds of a tinkling bell, which is understandable only to those familiar with the language of the fairies. 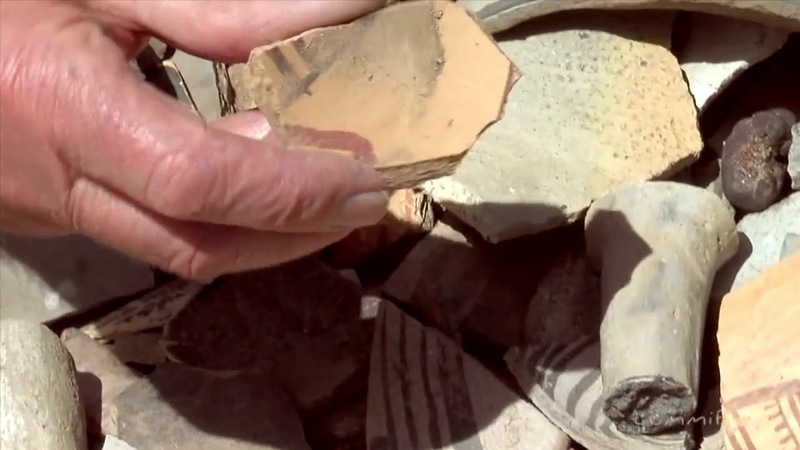 Pottery Shards - An interview with Forrest Fenn. Maybe, the bit about tying the holes together to save the pot, is a reference to a Tinkers Dam. Maybe, the bit about the black spot, is a reference to poker, treasure island and Vietnam calling cards. Last edited by BiggishShoes; 04-16-2019, 05:54 AM. Wee Folk use more languages than human beings. Almost any human language has at least some Wee Folk who speak it, and in addition, they have thousands of languages of their own. Nevertheless, nearly all of them can communicate with nearly all others, and the lack of common language is no barrier. The reason for this is that their primary method of communication is by telepathy, instead of, or in addition to, speaking. Because they use telepathy so heavily, their spoken languages tend to be very simple. In fact, an example of an especially simple language of Wee Folk might consist entirely of words we might identify as nouns. A sentence in such language is simply a set of nouns strung together, without any regard to grammar. Each of these words has a telepathic image connected to it, which modifies it to the point of being far more specific than words in any human language. The words are only things to which ideas are attached, and so a Fairycould say something in the telepathic portion of the message having a meaning the words do not even hint at. Children might have an advantage, their eyes are better and they are more agile. Last edited by BiggishShoes; 04-16-2019, 06:49 AM. “He had made himself acquainted with the language of that nation, the words of which, in his younger days, he used to recite, which, as the bishop often had informed me, were very conformable to the Greek idiom. When they asked for water, they said Ydor ydorum, which meant bring water, for ydor in their language, as well as in the Greek, signifies water, from whence vessels for water are called ydrie; and dwr also, in the British language, signifies water. When they wanted salt they said, Halgein ydorum, ‘bring salt’: salt is called als in Greek, and halen in British, for that language, from the length of time which the Britons (then called Trojans, and afterwards Britons, from Brito, their leader) remained in Greece after the destruction of Troy, became, in many instances, similar to the Greek. What remains after warm water has evaporated? Last edited by BiggishShoes; 04-16-2019, 07:55 AM. "What remains after warm water has evaporated? Great Salt Lake. Once again, Utah! I never mentioned Utah, There's the Salt Belt for example which Colorado is part of, and The Banana Belt. He does like his belt buckle. Probably plenty of other Salts out there. Last edited by BiggishShoes; 04-16-2019, 08:43 AM. Very Good, i'm not saying it is salt btw, just that it seems to fit on many levels.